En-route to Dambulla. We stop at Pinnawela Elephant Orphanage. Interact with abandoned and wounded elephants as they are fed and bathed - an amazing experience of fulfillment. Then we head off to Sigiriya, situated in the rich cultural triangle of Sri Lanka. Towards evening we mount the famed rock fortress in the sky and marvel at the rich culture and technology of ancient Ceylon. At the very top you can experience a breathtaking view of the landscape and mountains in the distance. Discover the best kept ruins of Ceylon at Polonnaruwa, the medieval capital of Sri Lanka. The ancient city is a UNESCO World Heritage Site and is home to a marvel of ancient architecture. This is probably the best place to immerse in the elaborate history of the island. On your return, experience an Elephant back Safari through the jungles of Habarana. 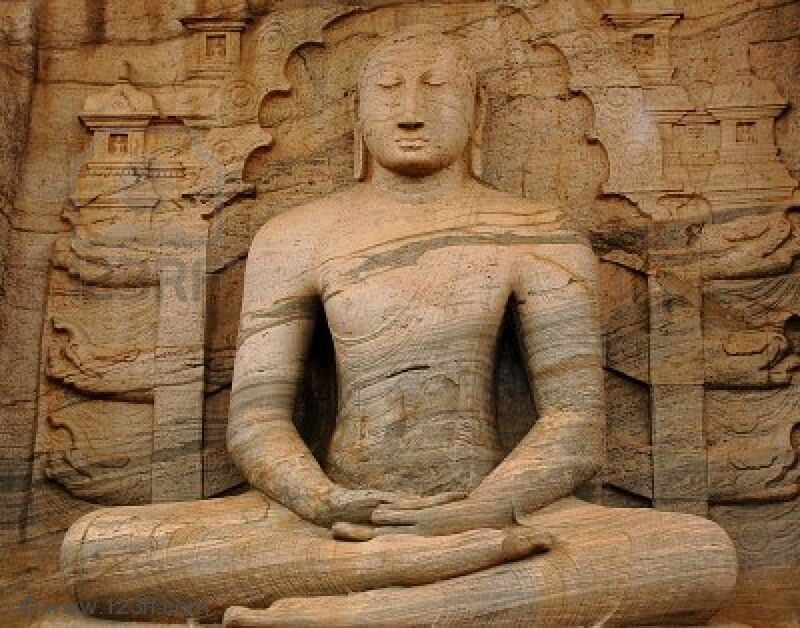 The Dambulla Temple consists of five cave temples constructed in 1st Century BC. 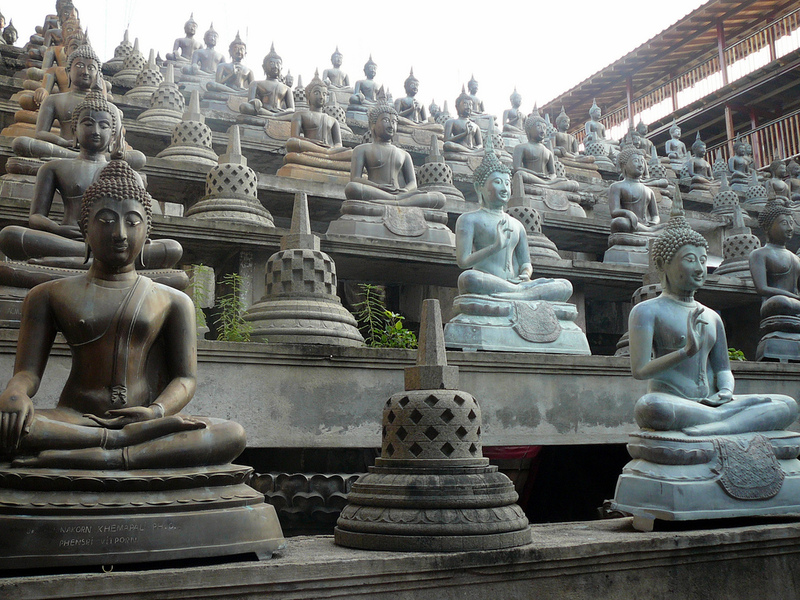 It is home to many statues and paintings that can mesmerize a visitor. We leave Dambulla and proceed to Kandy with a stop at the Matale Spice Garden on the way. 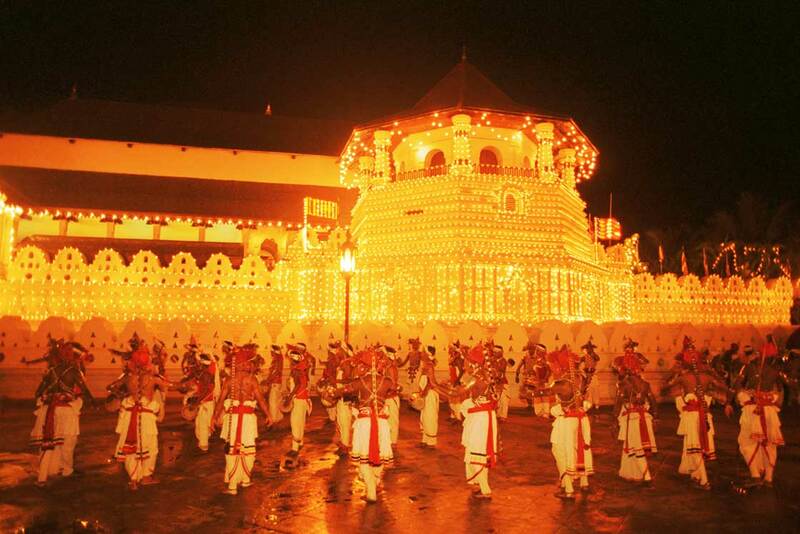 Kandy is a spiritual city most popular for the Temple of the Tooth. 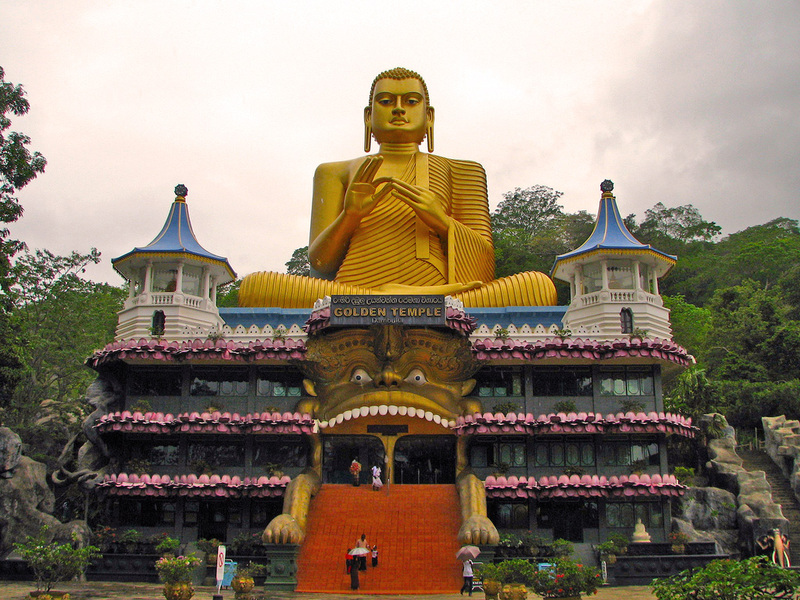 Visit the temple and pay respects to the sacred tooth relic of Lord Buddha. Get familiar with the quaint, yet busy city of Kandy. 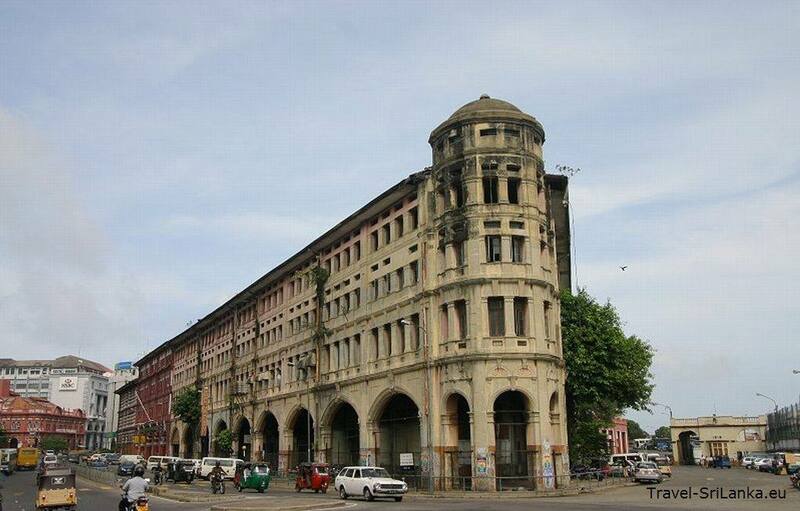 Walk around and immerse yourself in the old-world culture and engage in some shopping while you are at it. Visit the Royal Botanical Gardens to indulge in the one of the most beautiful gardens in South Asia. Every variety of tropical and temperate tree and flower is cultivated here. Today we set off towards a landscape one of rolling hills and lush tea carpeted valleys. Indulge in a visit to a tea factory and enjoy the cool weather and countryside town of Nuwara Eliya with its old English charm and beautiful scenery. 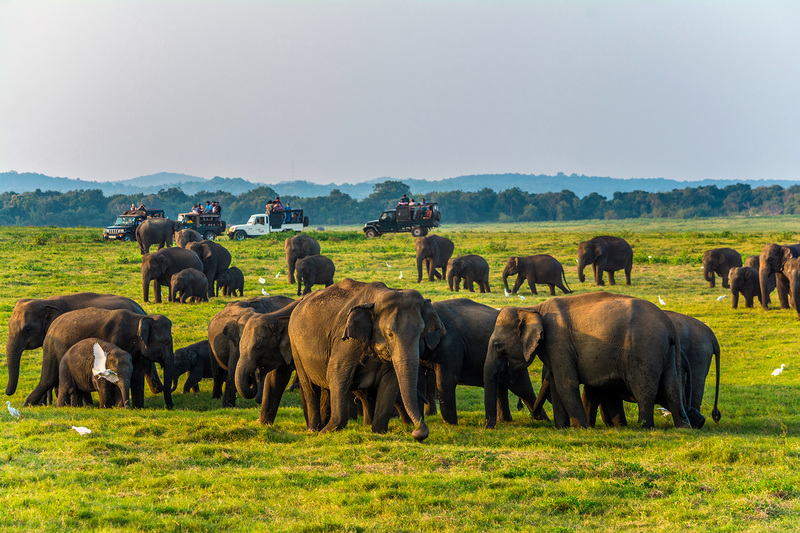 From the hills of Nuwara Eliya we descend to the jungles of yala - where an exciting wildlife safari awaits. Yala, the most prominent national park in the island is famous for the elusive leopard and has one of the highest densities of leopards in the world. From elephants to sloth bears to flamingoes to reptiles - Yala is a haven for wildlife enthusiasts. Bentota is the ideal place to unwind and soak in all that you experienced during the past week. Marvel at the beauty of wide golden beaches and spend the days and nights on the soft sands. 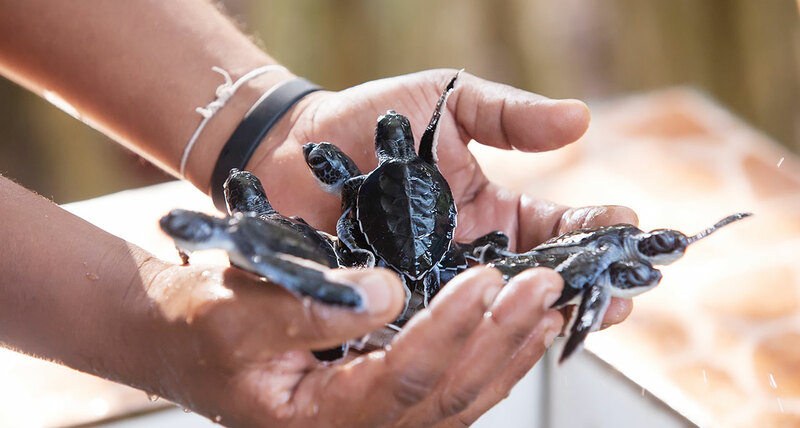 You can embark on a visit to a turtle hatchery or a more adventurous expedition to the deeper blue to witness the magnificent sperm whales and blue whales that migrate just off Dondra Point. To wrap off the remarkable tour around the island, we take you to the vibrant capital Colombo, where the streets are busy and the unique blend of old and new culture is evident. 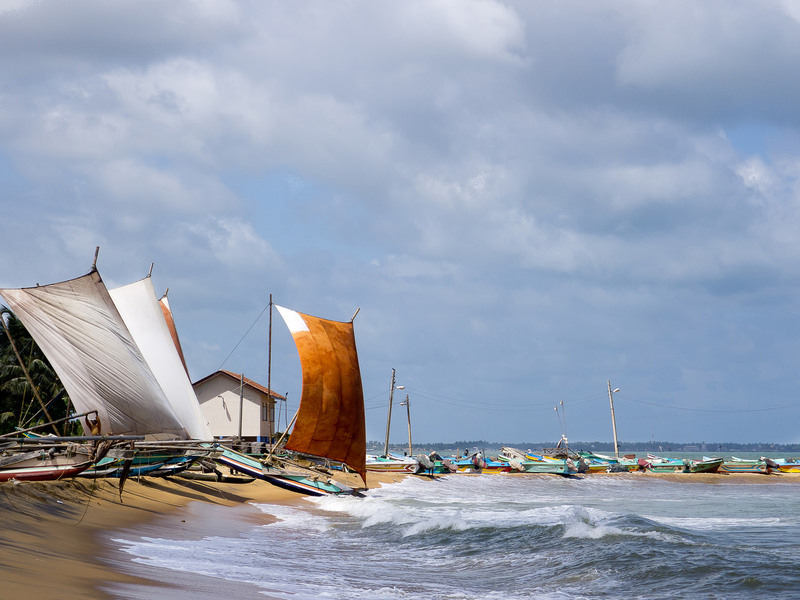 Experience the hustle and bustle of modern Sri Lanka - and the eclectic mix of beaches, temples, monuments, museums, shopping centers and markets. Although lively, the city also has delightful oases of serenity when you need to get away from it all. Soak up the memories and experiences of you stay in Sri Lanka. The memorable journey has come to an end, and it's time for us to bid you farewell, wishing you a safe flight back home - hoping that you will return to visit again for brand new experiences.